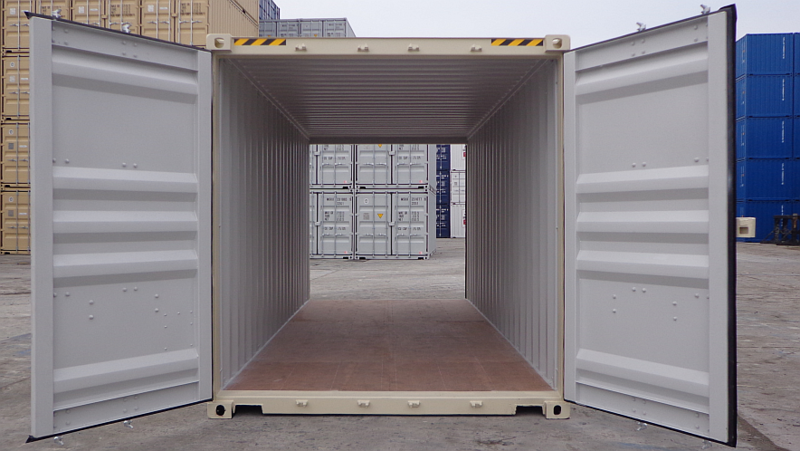 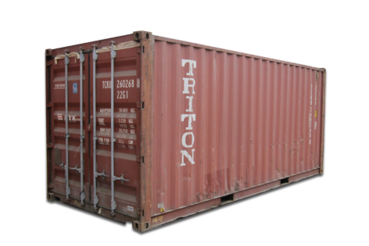 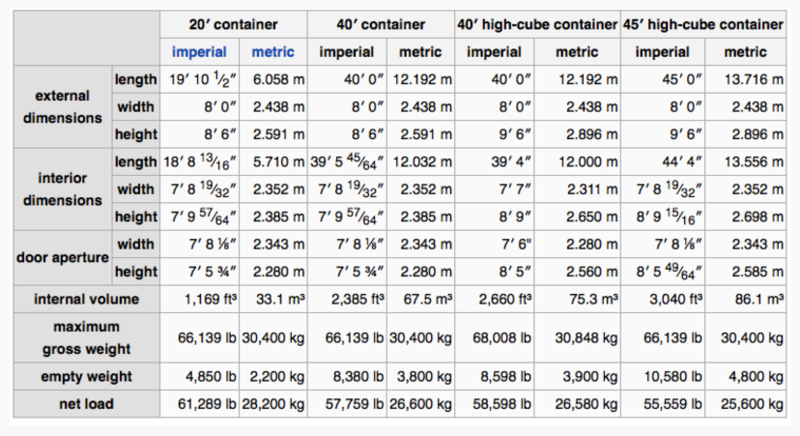 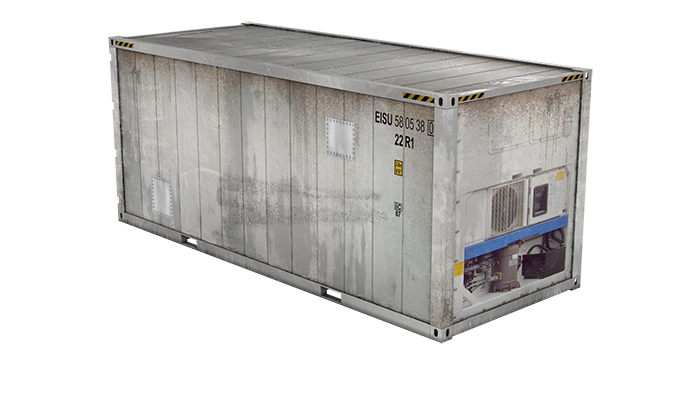 We have a variety of sizes and grades available to fit your container needs. 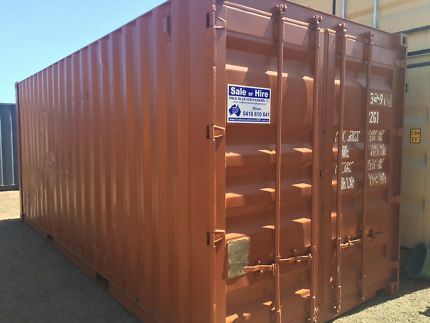 Located in San Antonio Texas we have One Trip, Premier/Refurbished, Cargo Worthy, and Wind & Water Tight. 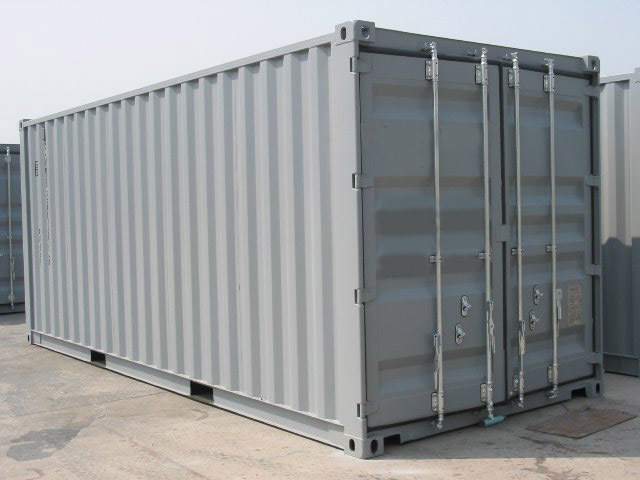 In select markets, we even offer turn key container solutions such as modular offices and workshop units. 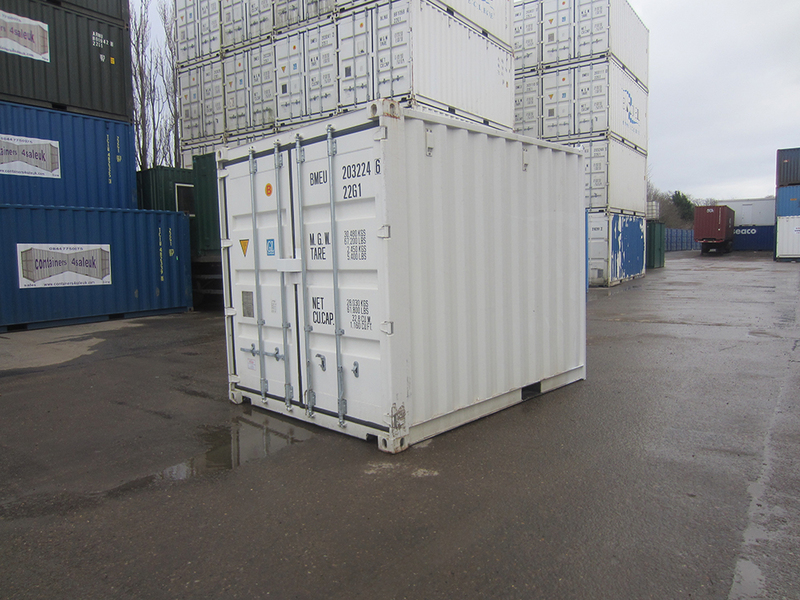 Need something off the cusp, like an odd sized container or something to fit your specific application or project, we can help. 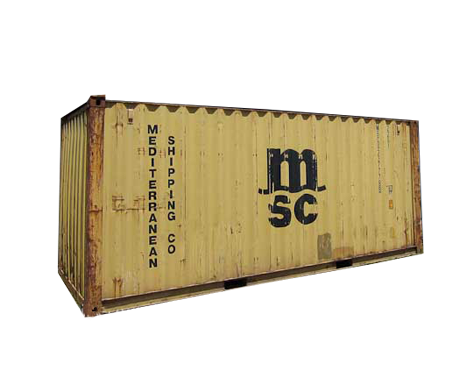 Call us today at 855-503-3084!